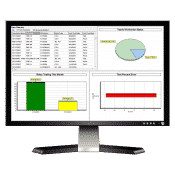 Protection testing programs can vary from team to team and company to company. 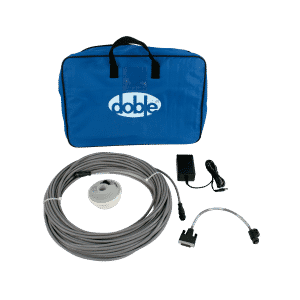 That’s why Doble offers a comprehensive series of accessories so you can maximize the capabilities of your Doble power system simulator. Options include amplifiers, communication devices, transducer/metering test options, distribution accessories and more. 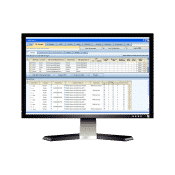 This way you can choose the accessories that make sense for your budget and business requirements. The F6051 is a compact IRIG-B time protocol converter designed to meet industry and security standards by providing precise time synchronization. 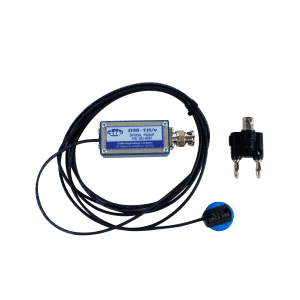 It is designed for interior use when you are unable to run a satellite antenna cable outside due to CIP compliance concerns. 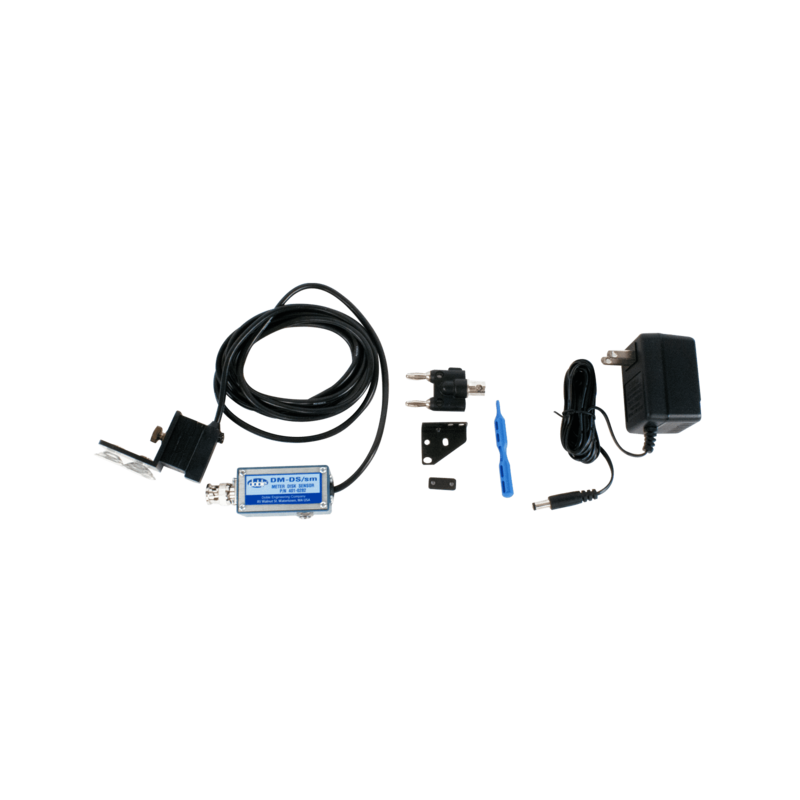 It is ideal for locations where an IRIG-B source is available. 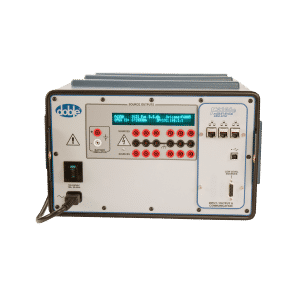 The F6052 is a portable station clock capable of time synchronization for PMU, IEC 61850, end-to-end scheme testing & telecommunication coordination delays. 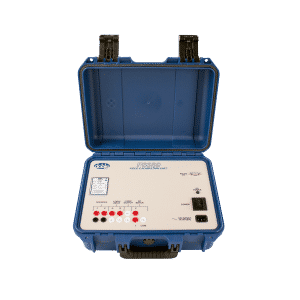 It is ideal for use in hydro dams, security restricted substations, nuclear power plants, test laboratories, metropolitan areas and other locations with limited sky availability. 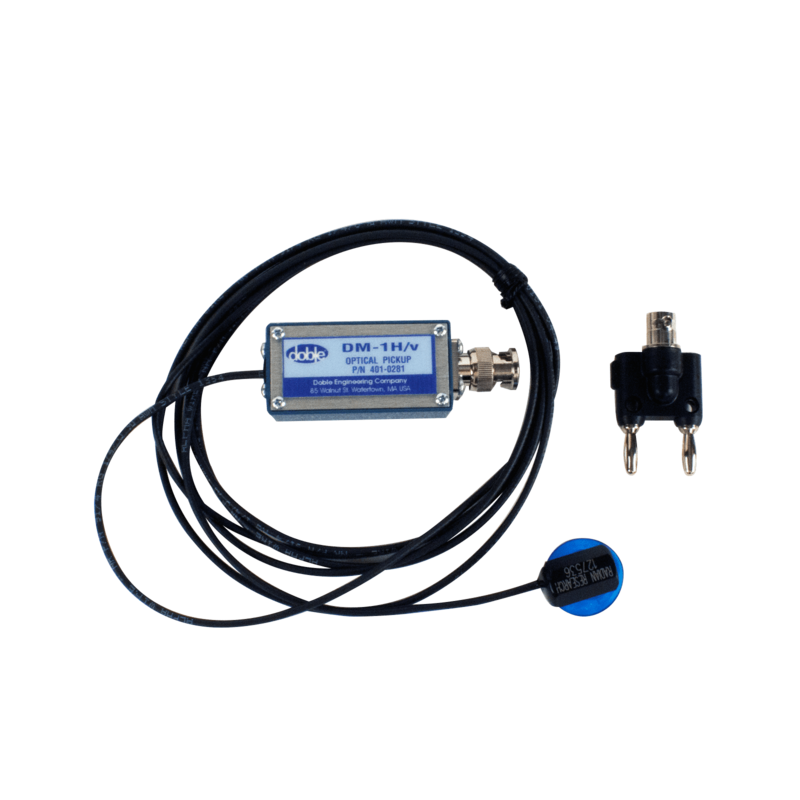 The F6895 option includes a GPS antenna/receiver with 100ft. cable. 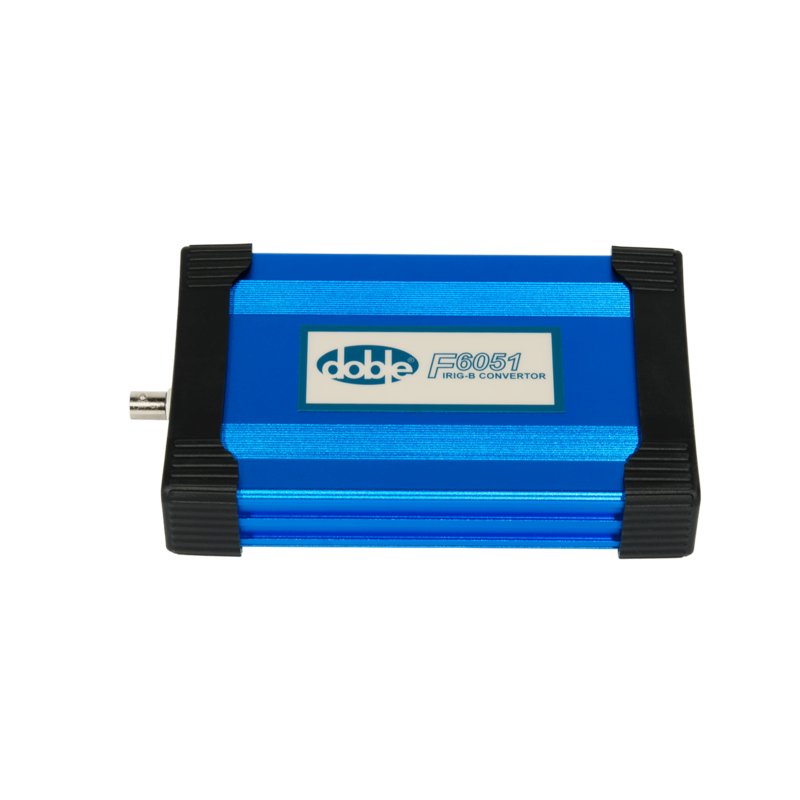 It is used with the F6885 GPS Receiver Interface to provide a GPS signal to the test instrument. 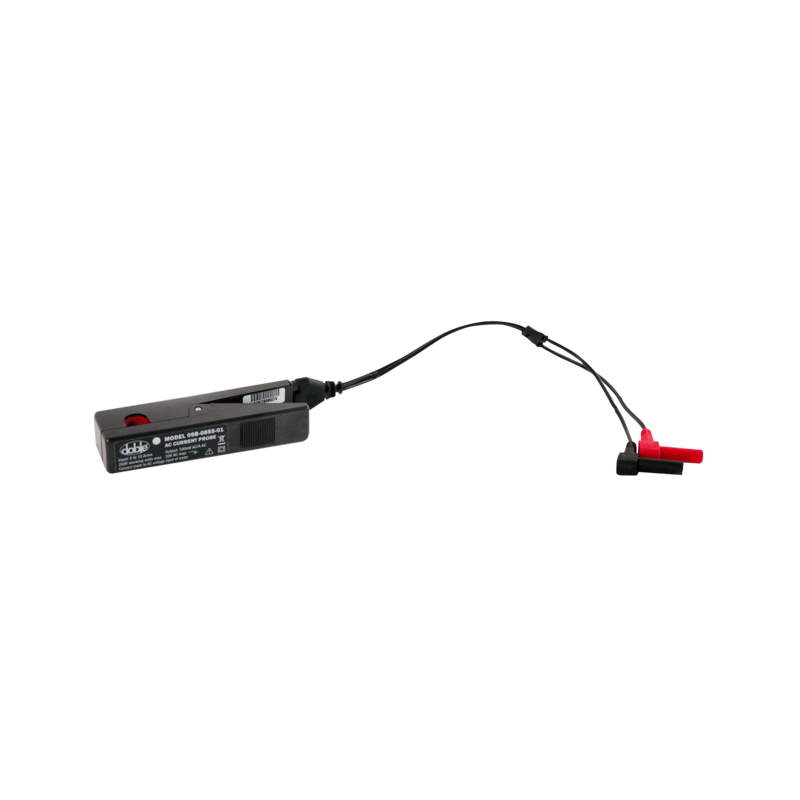 The F6071 Infrared Optical Pickup is used to sense infrared pulses from device LEDs. 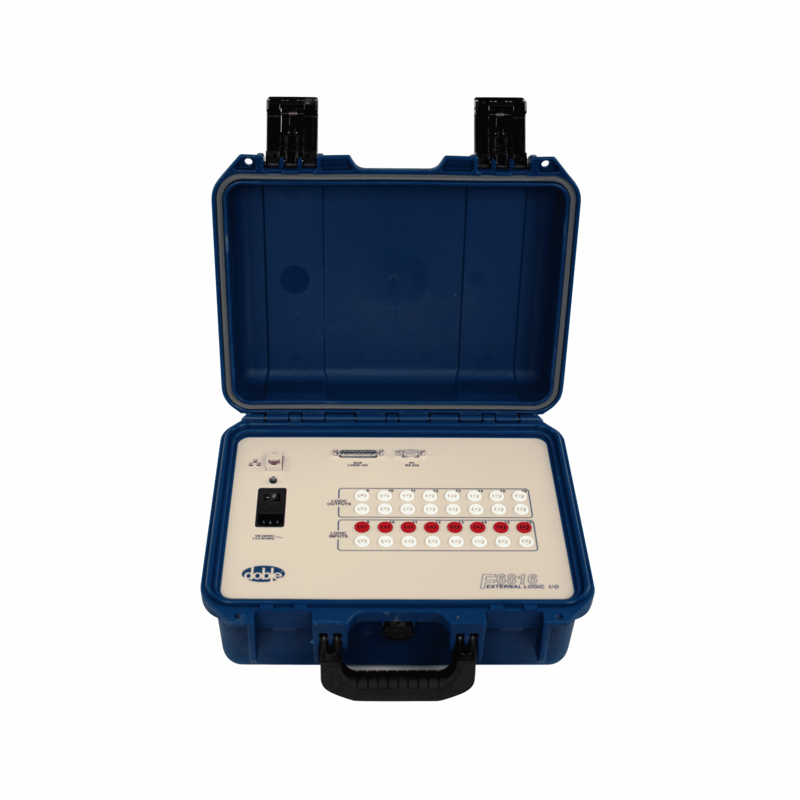 It allows automated calibration of solid state watthour, varhour and vahour meters. 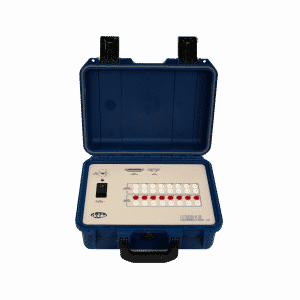 The F6072 Visible Light Optical Pickup is available for those solid state meters that have a visible calibration LED. 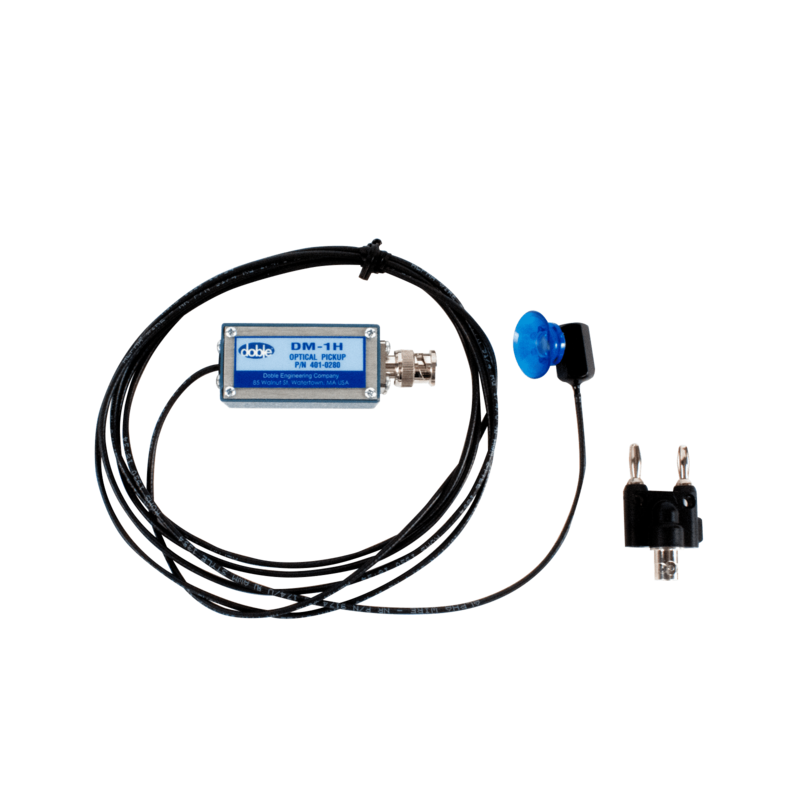 The F6073 Meter Disk Sensor is a suction mount reflective pickup assembly used to sense the disk rotation of an induction type meter. 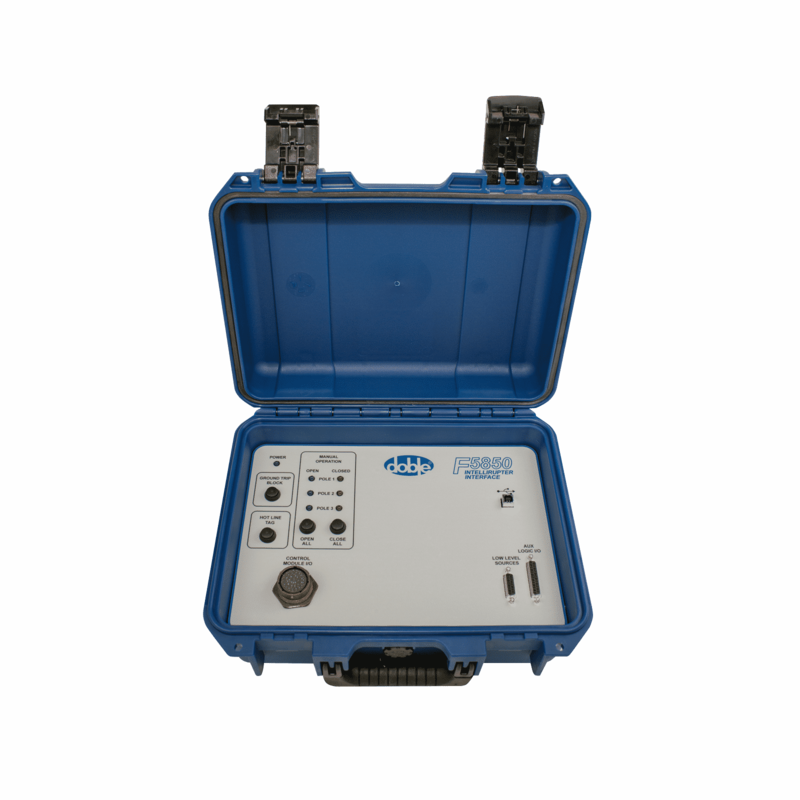 Use the F5850 to effectively test and verify correct operation of the S&C IntelliRupter® Fault Interrupter. 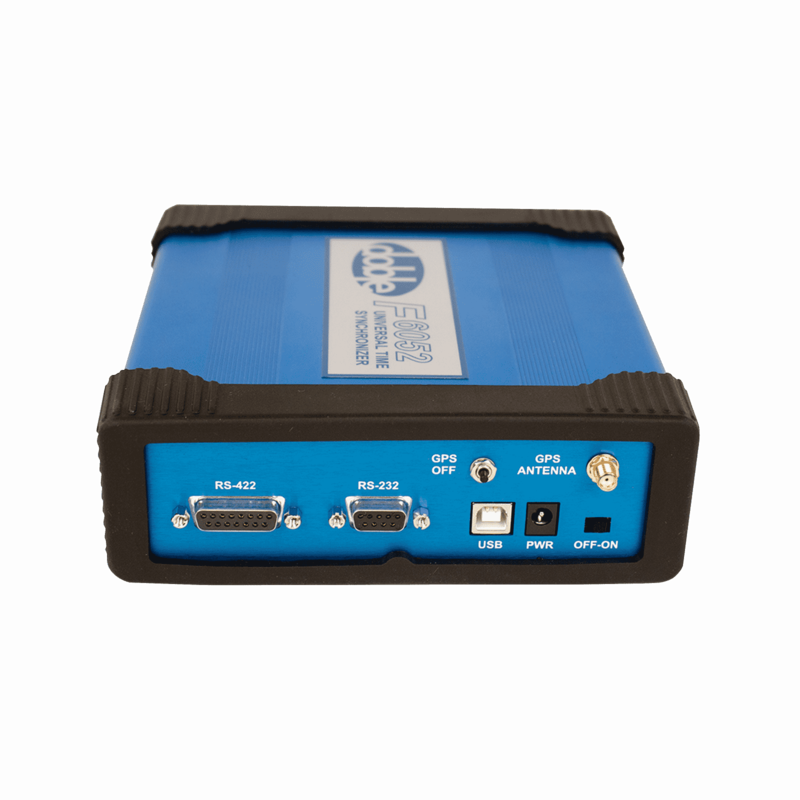 The F5850 is a portable test interface that is used in combination with your power system simulator to test setting and logic schemes of the IntelliRupter® Control Module. 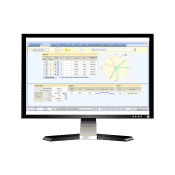 The F5851 Recloser/Controller Interface Cables are a series of performance-rated cables for testing distribution reclosers, sectionalizers, capacitor-bank controls, and load tap-changer controls. 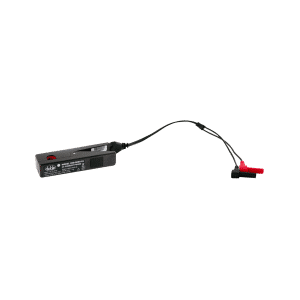 Each unique cable is specific to the application, providing easy connectivity to a control unit from a F6150/e/sv Power System Simulator. 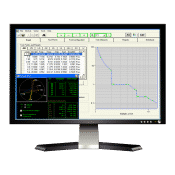 Properly calibrate your power system simulator with the F6080 Field Calibration Module, which helps save time and money by giving you the capability to calibrate your test system in the field. 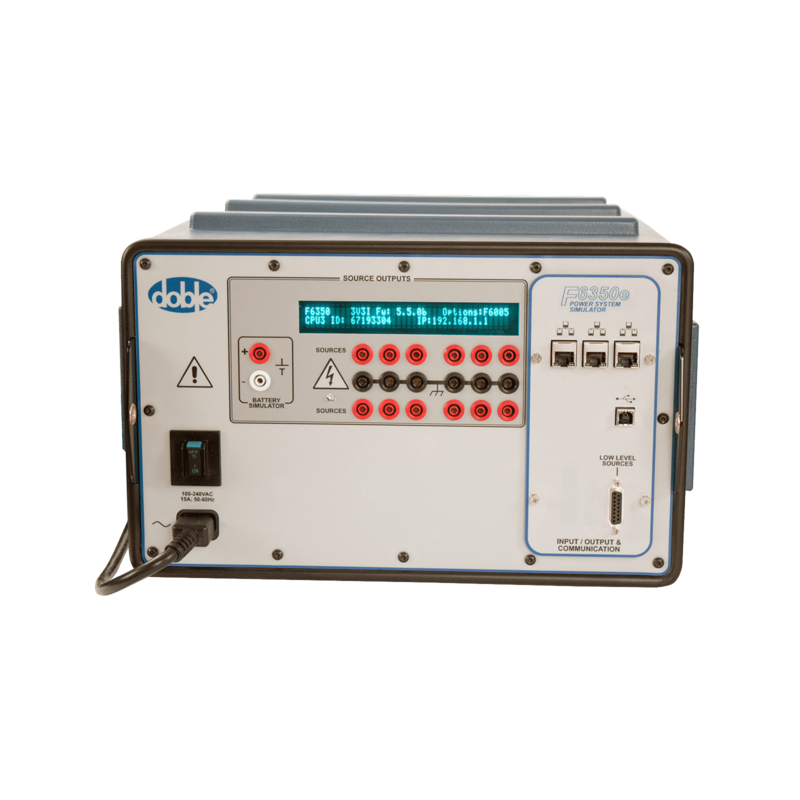 The F6080 provides automatic recalibrations of voltage and current sources for all ranges. It also checks and calibrates logic inputs and outputs. 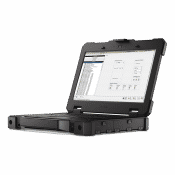 Protection Suite Software is used to test the calibration. 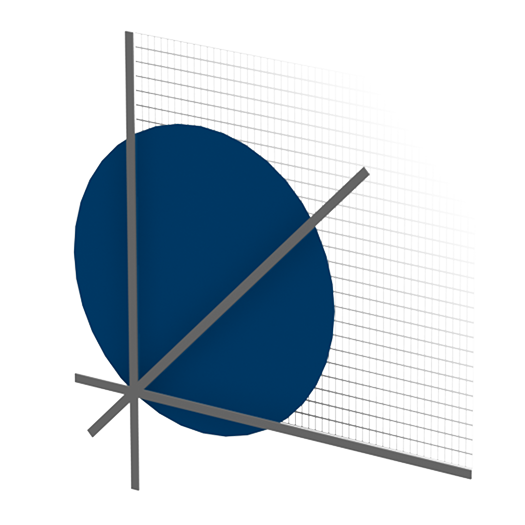 The use of a 10 kHz filter is recommended for frequency measurements; this filter can be ordered from Doble. 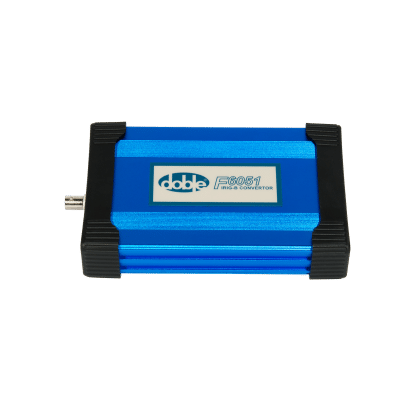 Use Doble’s F6300e External Amplifier with your Power System Simulator for critical high burden relay testing and to perform necessary system modeling with 3rd party software. 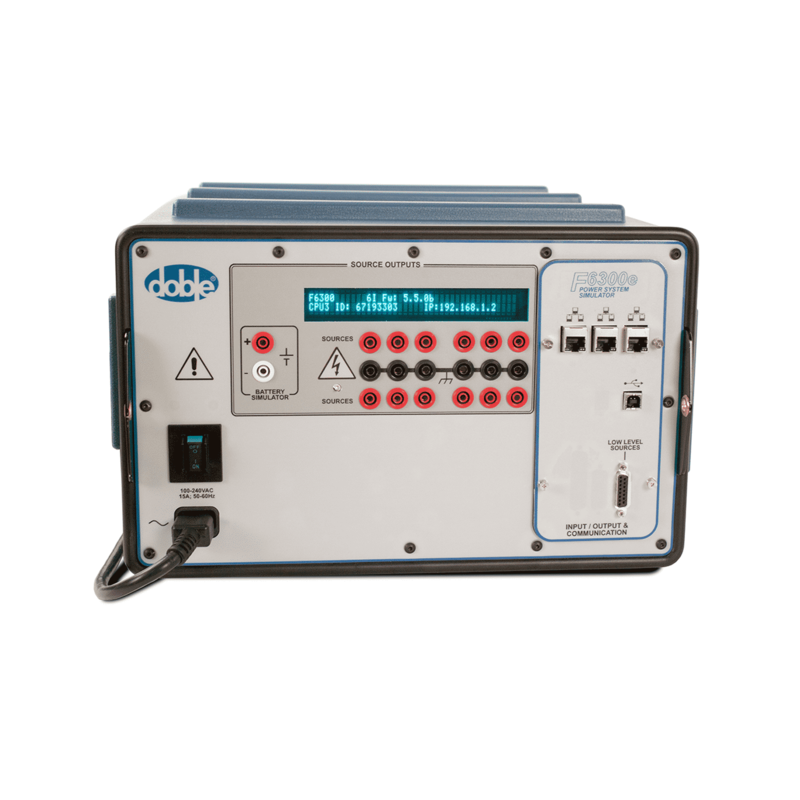 This amplifier features 12 enhanced current sources. 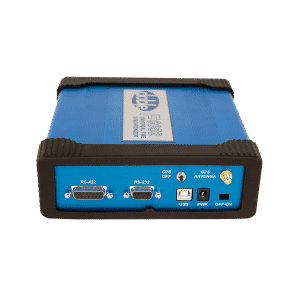 Use Doble’s F6350e External Amplifier with your Power System Simulator for critical high burden relay testing and to perform necessary system modeling with 3rd party software. 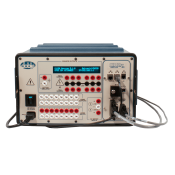 This amplifier features 6 voltage and 6 enhanced current sources. 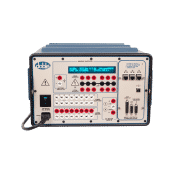 Double the number of inputs and outputs you can use for testing with the F6816, a unit that provides eight additional inputs and 8 additional outputs. With 16 inputs and outputs you can monitor and control a large number of relay contacts. 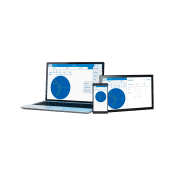 This is helpful in elaborate end-to-end tests and dynamic testing of protection schemes. 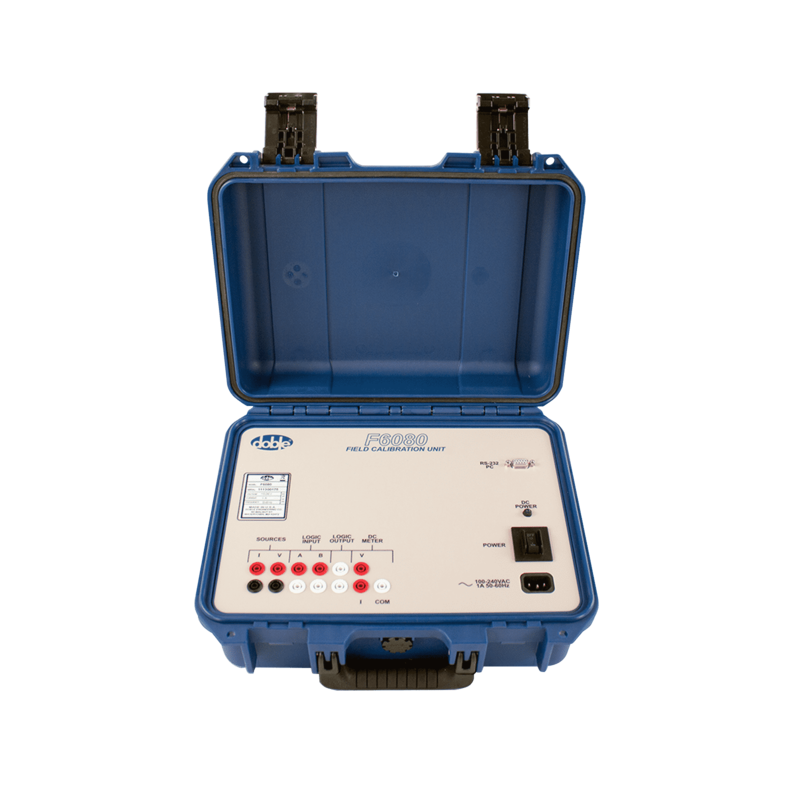 Doble’s Compact AC Current Clamp helps you perform precise protection testing in wiring tight circuits. 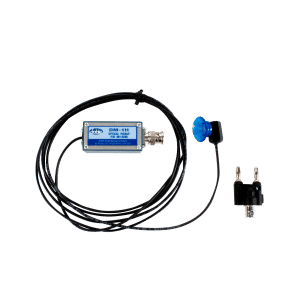 This highly accurate current probe is used with your Doble protection series test instruments (and the F6820 AIM option) for monitoring and recording parameters. 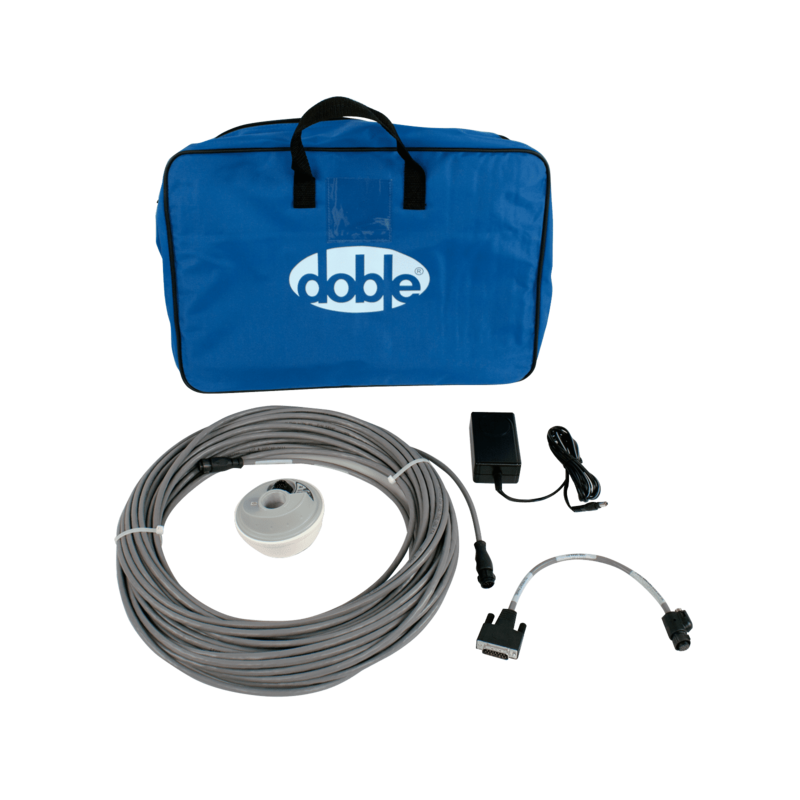 Inside this durable bag you will find all the leads and related components needed for your standard relay tests. 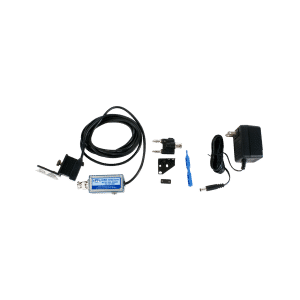 This set includes all your cables with retractable test leads, lugs, spade connectors, crocodile clips, adapters, clip connectors and more.